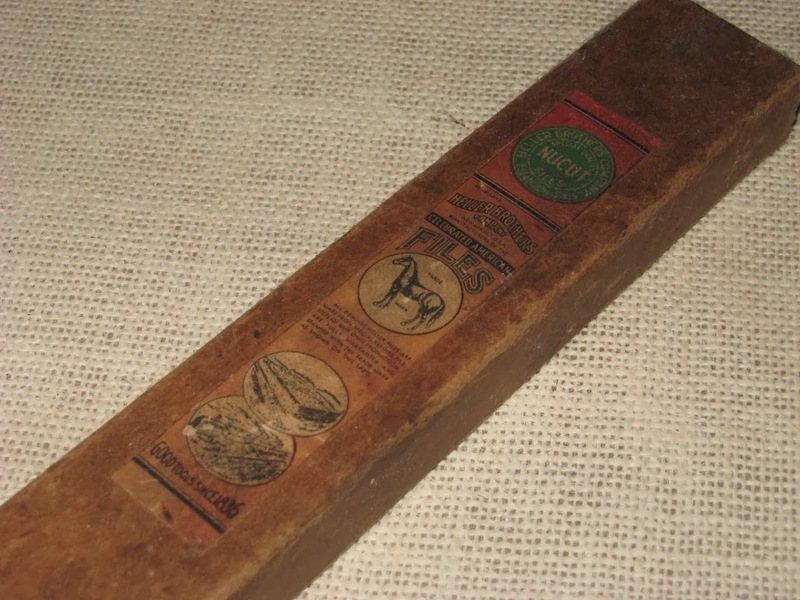 American Made Files: Heller Brothers Co. and Heller Tool Co.
Heller Brothers Co. and Heller Tool Co.
Heller began in 1836 in Newark, New Jersey, became a partnership, Heller & Brothers, in 1865, and in 1899 incorporated as Heller Brothers Company. In 1928 Heller Brothers of Ohio was incorporated. In 1943 Heller bought Stokes Brothers Mfg. Co., Freehold, New Jersey. In 1944, Heller bought American Swiss File & Tool Co., Elizabeth, NJ and Murcott & Campbell Co., Brooklyn, NY. 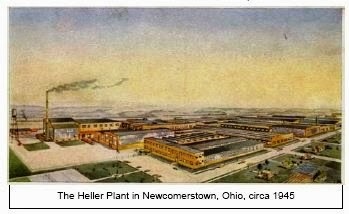 Heller Brothers of Ohio was at 641 Heller Drive, Newcomerstown, Ohio, and eventually all production shifted to Ohio. 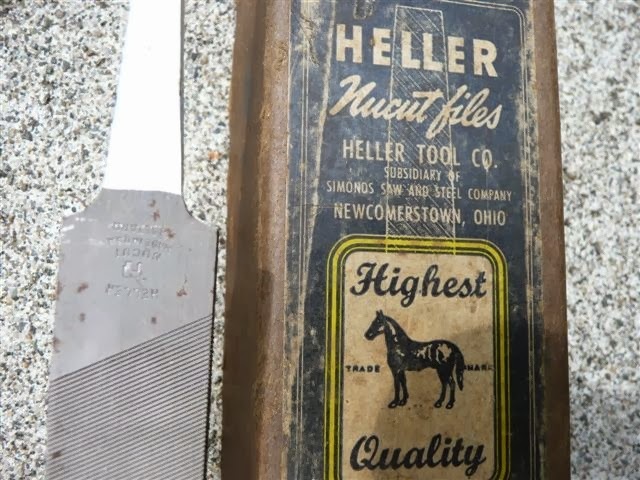 The Heller family sold the company to Simonds in 1955 and the name changed to Heller Tool Co. Simonds began producing all its files in the Ohio plant in 1960, and closed it in 2006. 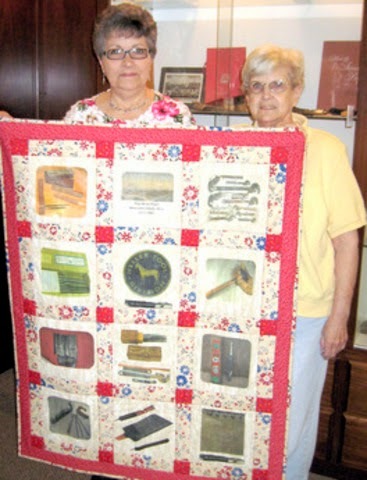 Heller had strong employee loyalty in Newcomerstown, and many residents retain a strong attachment to the company. Great info. Thanks for the research! I have a tool that is marked "Heller USA" with "1632A" stamped on the reverse side. It is shaped like an arrow point about 4" long with sharp edges. Its base is shaped like a normal file end. What was it used for? Hello sir,It may be a Auger bit file..
Have a chunk of Hellercut steel bought at a local hardware store north of Philly, in old brown paper. Specs show similar to 01 type alloy. I'm guessing it's kind of rare so I'm hesitant to use it. I have a set of nippers that say heller bros Co. So I'm guessing the latest tye could have been made was 1955? My father in law was lucky to move from the USS works to the tech lab. 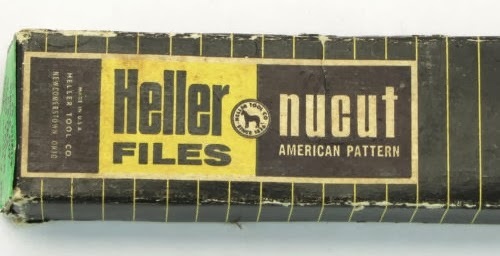 He left us w/several Heller Tool Co. Swiss Pattern Files. Doesn't look like they were used. Just so much of our economic history and lessons wrapped up in this simple set of tools. I recently sold on eBay an unusual HELLER made & marked file and some questions & discussion has developed on its purpose? Rectangular piece of steel 12" X 3" X 3/8", with both flat surfaces entirely covered with fine single cut file tooth pattern. HELLER mark on 3/8" smooth edge. Not in catalogs, possibly a "special" ??? Probably made for a filing machine. Hi, I'm looking for a UK stockist of Heller files? They were last made in 2006, so eBay is the only source I know of. Rex File Co., Rex File & Saw Co.